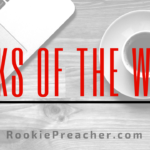 The art of sermon prep is so important. We are all busy and many times this task can get pushed aside for a variety of other important things or even distractions that are less important. For many of us this will be our office at the church building. 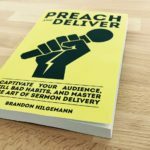 We can block off time for sermon prep and have a reasonable expectation that we will be able to do so. For others this is not the case: the expectation is that if the preacher is in the office his time is free game for anyone who would stop by or call on the phone. So whatever your context is find a quiet place where you can at least commit three hours a week to sermon writing and preparation. Our smartphones are a huge distraction. Luckily, we can easily alleviate this issue. All our phones have a “do not disturb” function that I encourage you to utilize during your dedicated sermon prep hours. If you cannot bring yourself to do this at least silence your phone and commit to only checking it at certain intervals. Beyond just distracting calls and texts our phones also offer us a myriad of distractions in the form of email, Facebook, Twitter, Instagram, and I could go on. Commit to not using these functions in your dedicated sermon prep time. It will help you stay focused to the task. If you have to turn off mobile data and WiFi on your phone to help you achieve this. Another big distraction is what many of us actually use to write the sermon-our computer. We can use it for all the things I just said to not use your phone for. It is hard to eliminate the computer as a distraction and if it seems almost impossible to you maybe try the old pen and paper method for a lot of your prep while you are working on this. Make sure your staff knows when your blocked off time for sermon prep is. Ask them to be courteous of this and to help you avoid distractions as best they can. 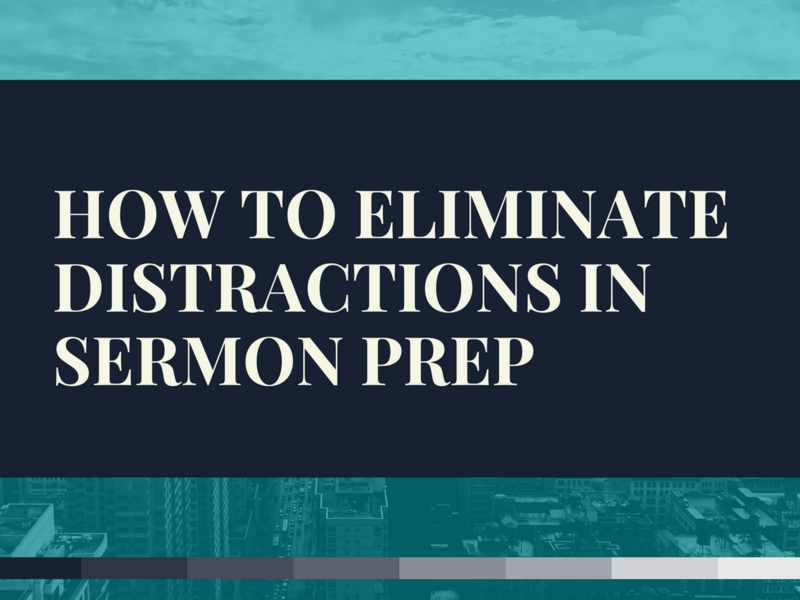 How do you Block Out Distractions in your Sermon Prep?